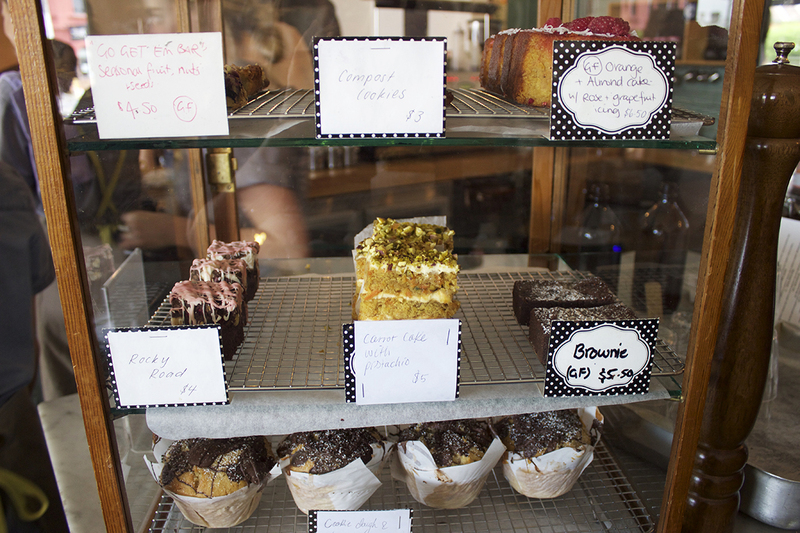 I found Naughty Boy cafe on... yep... you guessed it... Instagram! 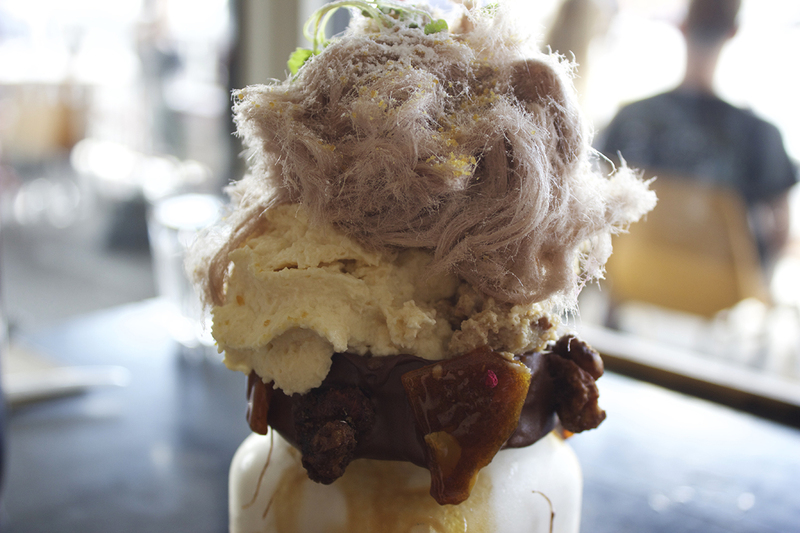 I was just doing some casual scrolling when I did a double take on a picture of the most lavish milkshake I'd ever seen and knew I had to find out more. 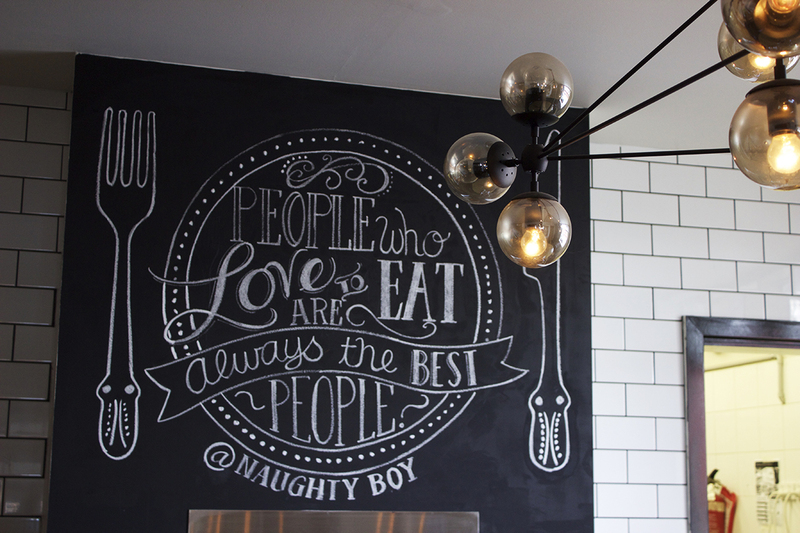 Luckily for me Naughty Boy is located right here in my home town of Melbourne! 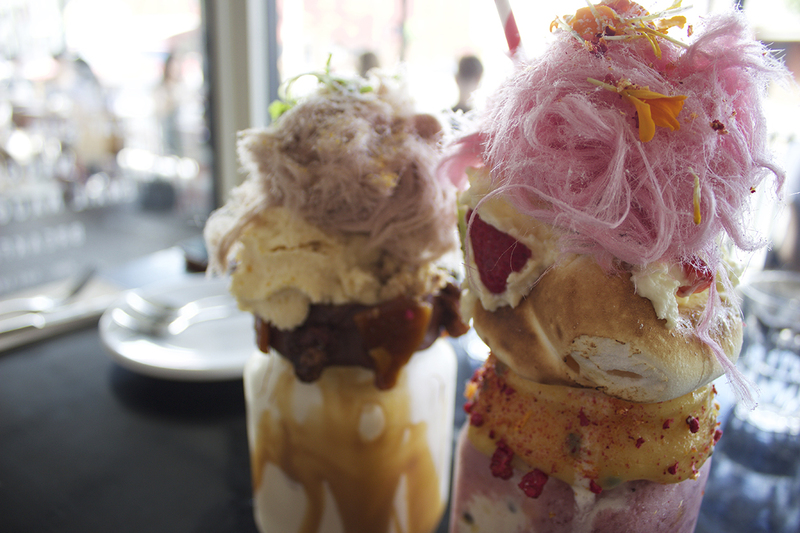 I went for the Pavlova Insta Shake with mixed berry coconut milk, meringue and strawberry fairy floss, and my friend went for the Salted Caramel with Nutella, peanut brittle and butterscotch cream! 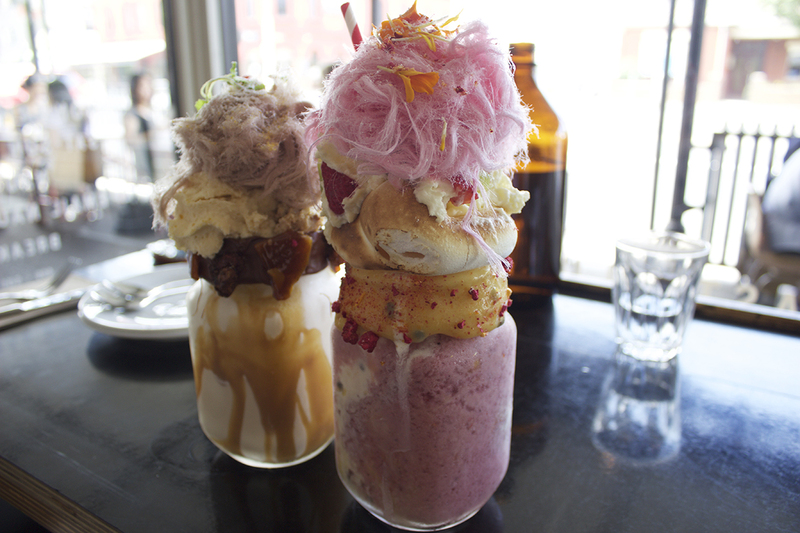 Of course the Insta Shakes are not the only highly Instagramable items on the menu. 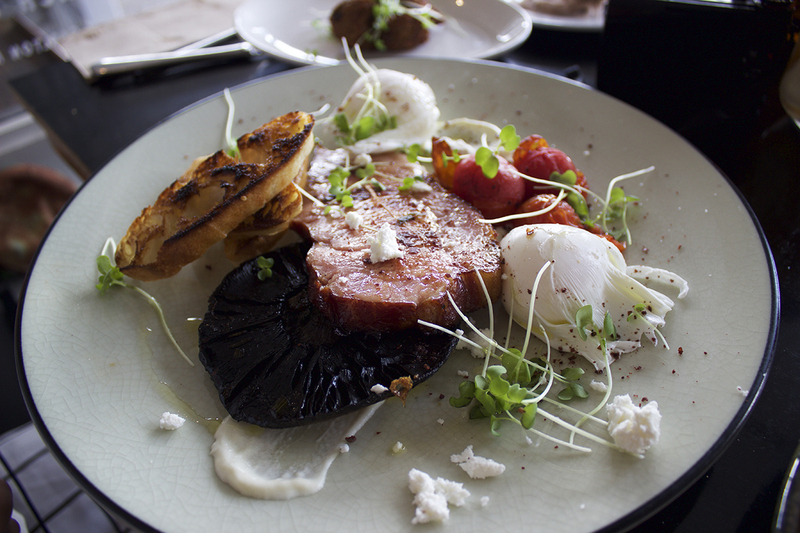 When our lunch came out I was compelled to take a few quick snaps of that too. 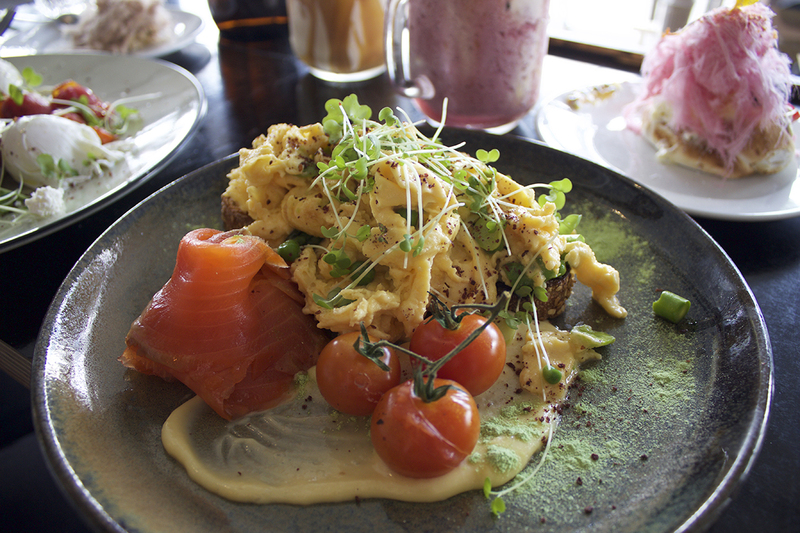 I had the Spring Scrambled (above) and my friend had the cafe's namesake The Naughty Boy (below). I've got a few friends coming from inter-state to visit me over the next few months and Naughty Boy is definitely high on the list of places to take them for the authentic Melbourne experience.